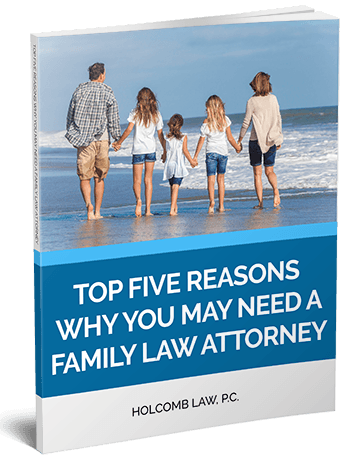 Top Five Reasons Why You May Need A Family Law Attorney | Holcomb Law, P.C. Who Has Custody of a Child If There is No Court Order? At What Age Can a Child Refuse to See a Parent? Does An Affair Impact Child Custody In VA? Holcomb Law, P.C. 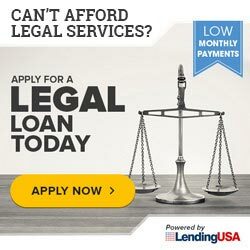 serves clients in Hampton Roads VA both in the Peninsula and the Southside including Seaford, Poquoson, Lightfoot, Hampton, Newport News, Yorktown, Fort Eustis, Lackey, Gloucester Point, Achilles, Maryus, Williamsburg, Bayside, Portsmouth, Norfolk, Chesapeake, Suffolk, Virginia Beach, Smithfield and beyond. 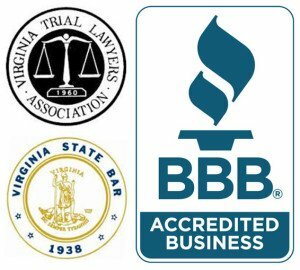 Serving Hampton City County, Newport News City County, Poquoson City County, Gloucester County, Isle of Wight County, James City County, Mathews County, York County and beyond.